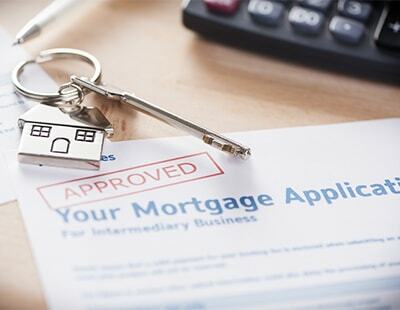 Amid continued speculation that interest rates will rise later this year, the majority of landlords chose a five-year fixed rate when financing a buy-to-let purchase in the fourth quarter of 2018, according to the latest data released by Mortgages for Business. The broker’s buy-to-let mortgage index shows that 97% of its landlord customers opted for fixed rate mortgages in Q4 2018, with 84% choosing to fix for five years, up from 70% in the previous quarter. 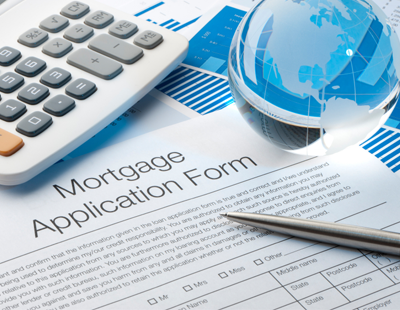 Steve Olejnik, managing director at Mortgages for Business said: “Whilst for landlords, the preference for five year rates is both a protective measure and an opportunity to maximise borrowing, from a market perspective, it will reduce the volume of remortgaging over the next few years. The figures also show that elsewhere in the sector, more than half - 55% - of all newly submitted buy-to-let applications were from landlords using limited companies, up from 44% in Q3 2018, indicating a shift away from borrowing personally. By value, these applications accounted for 51% of all requested borrowing, up from 39% in the previous quarter. 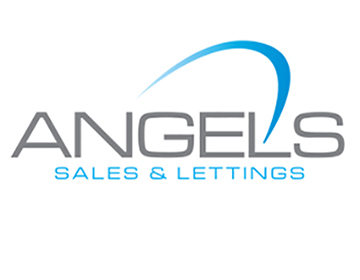 More than half of the buy to let lenders tracked now offer products to limited companies. 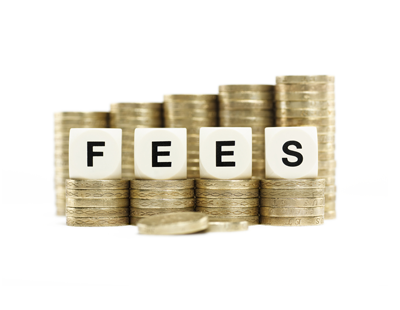 The average flat fee rose too, from £1,423 a year ago to £1,506 – the first time the figure has risen above £1,500 since Q1 2016. 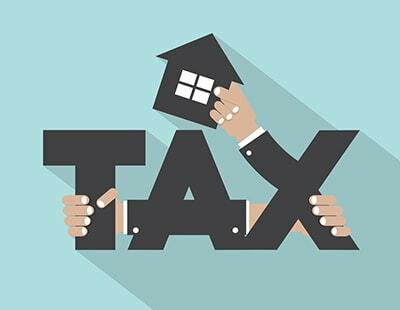 Poll: Do you expect the uptick in the use of limited companies to continue as landlords adjust their investment strategies to cope with the new tax environment and underwriting guidelines for lenders from the PRA?